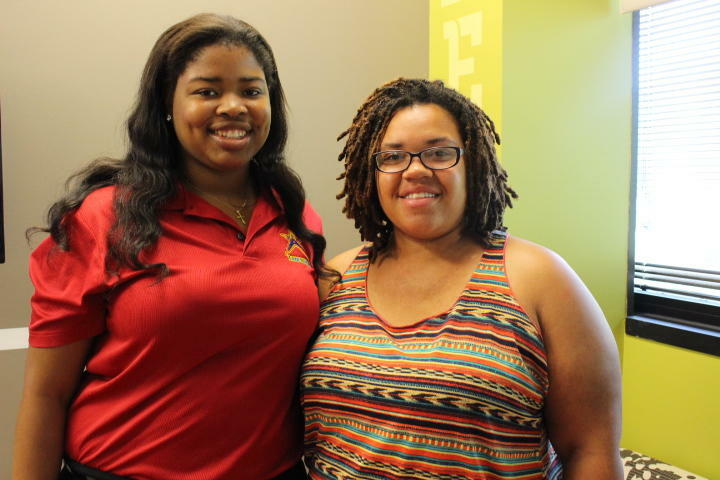 Left 18-year-old Tabitha Cobb of H.E.L.P.S, Right 18-year-old Zina Simpson who was awarded a $1,000 scholarship. But Simpson doesn’t know whether she’ll be able to afford the move, tuition, textbooks and housing. 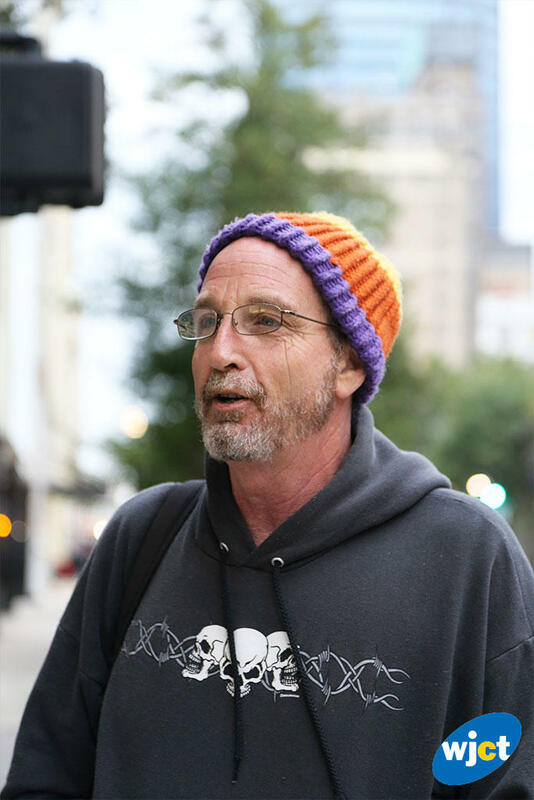 Simpson is considered homeless. About three years ago she says her mom took her and her siblings to a McDonald’s and told them she was leaving town. They moved in with their aunt. Simpson’s aunt had no records for Simpson or her siblings, so they became considered homeless under the school system. Simpson says money is really tight at her house. Simpson is one of 10 Duval seniors who were given $1,000 scholarships. The money was from other teens. Simpson says when she heard the news, she couldn’t believe it. “I'm about to cry now just thinking about it because I didn't know them and they didn't know me and the fact that they really think about me, that was beautiful," Simpson said. The money comes from a program called H.E.L.P.S., which kids formed to help homeless peers. H.E.L.P.S. is part of the I’m A Star Foundation, a problem-solving group for kids ages 11-18. And they did. They held a telethon, visited churches, held fundraisers. “‘What about a basketball game where local celebrities play students?’ So then boom, you had your celebrity basketball game,” Cobb said. The kids from H.E.L.P.S. had everyone from Duval School Superintendent Nikolai Vitti, to Mayor Alvin Brown playing a game of basketball against high school students, and raised about $7,000. This year H.E.L.P.S raised $37,000; $10,000 went toward scholarships, and the rest was donated to the county’s homeless-education department. Cobb says the most eye-opening part of the experience was meeting students like Simpson. Simpson says, now that she’s been awarded the scholarship, she’s more optimistic about college. “This program has let me put something toward it so why not fight the rest of the fight and do something for my dreams,” Simpson said. Being a military veteran is one of the factors that make it more likely a person will become homeless. 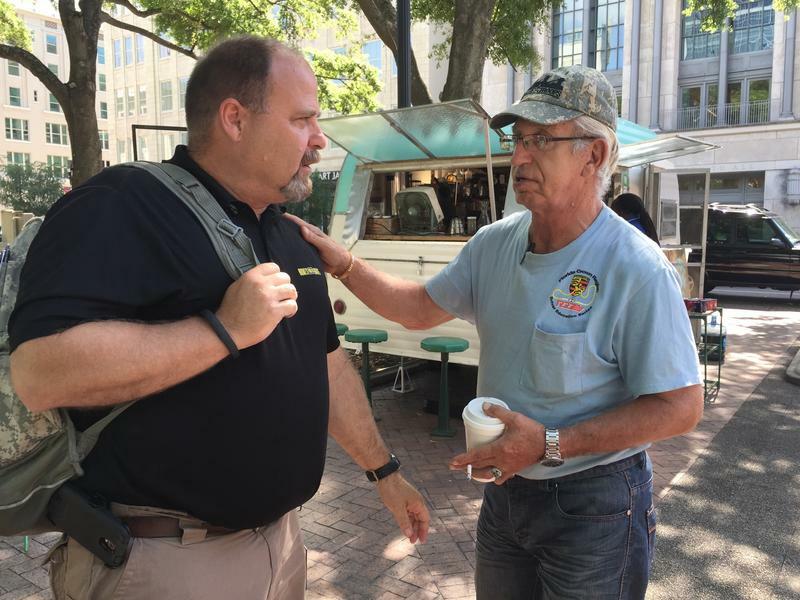 In Jacksonville, it’s estimated one-in-10 homeless people are vets. That’s fewer than five years ago, thanks to local groups using federal grants to get veterans under roofs. Now, one of those groups is embarking on an ambitious goal of sheltering more than one homeless veteran every day this year. Lou Dougherty works for Emergency Services and Homeless Coalition of Northeast Florida.